LeGros offers professional representation in the areas of admiralty and maritime law, business and corporate law, employment law, civil litigation and insurance defense. Our dedication to meeting the needs of our clients – vessel owners, businesses, employers, and their insurers – is the key to our success. Our lawyers are licensed to practice in the states of Washington, Alaska, Oregon, and California, the Federal District Courts of Washington, Oregon, California, and Alaska, the Ninth Circuit Court of Appeals, and the Supreme Court of the United States. LeGros represents clients in all aspects of commercial disputes and litigation including trials and appeals in all state and federal courts; federal and state proceedings; and arbitrations and mediations under alternative dispute resolution procedures. 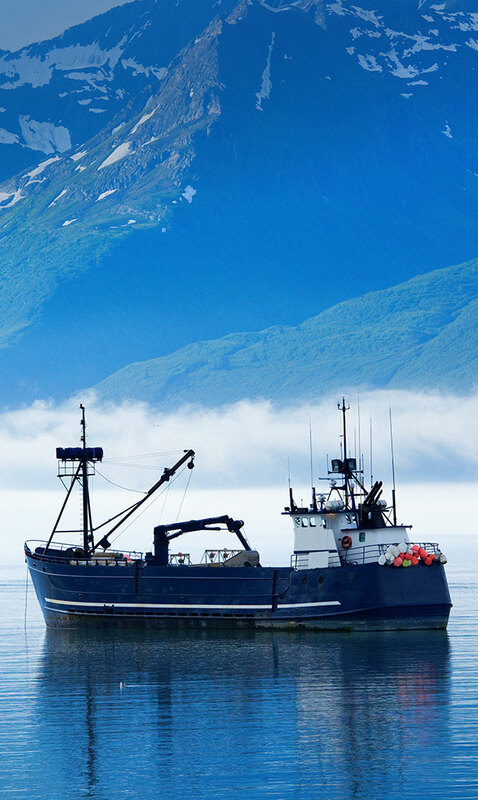 The Firm’s niche practice focused on both the marine industry and commercial real estate transactions affords our clients a unique breadth of in-depth experience with the federal, state, and local regulations.